Her resume includes work with The Kitchen Sisters, KPFA radio in Berkeley, California, and KALW radio in San Francisco. For five years, she served as a managing producer for KALW's daily live public affairs call-in show, "Your Call," with Rose Aguilar, which was named by The Nation magazine as "The most valuable local radio show in the country." 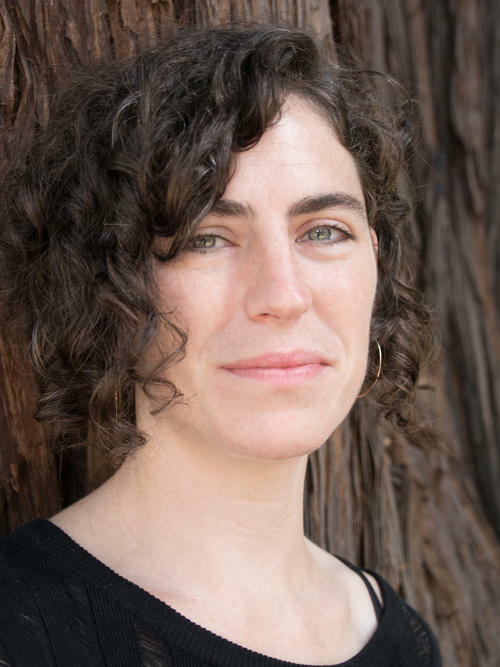 While at KALW, Budner also reported and co-produced an hour-long documentary, "The Race To An Emergency," about the 9-1-1 emergency response system in Oakland, California. It received several national awards, including the Edward R. Murrow award for best radio news documentary in a large market. Since then, Budner’s reporting has appeared on PRI's The World, NPR's Latino USA, and WHYY's The Pulse, among other prominent outlets. She also traveled to Fukushima, Japan, to report on the long-term aftermath of the tsunami and radiation disasters. "I'm thrilled to be joining the reporting team at 91.5 KRCC and to be a part of the new CPB-funded regional journalism collaborative," says Budner, a Texas native. 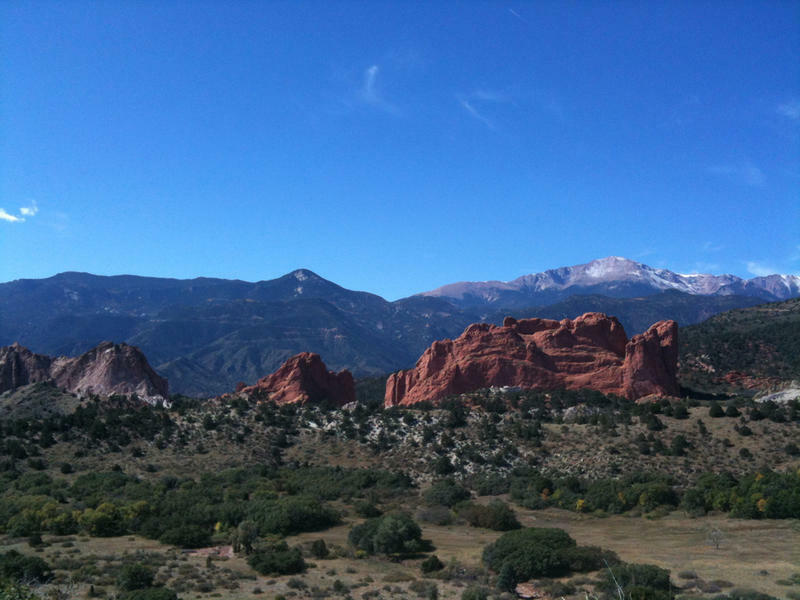 "I'm most excited to dig in and find out how people in southern Colorado are navigating the changing political and ecological landscapes around them. And I'm curious to explore all the ways these stories connect to the broader experience of people throughout the Mountain West and the country as a whole." The journalism collaborative unites six stations across the Mountain West, including stations in Colorado, Idaho, Wyoming, Utah, and Montana to better serve the people of the region. Budner will be contributing stories focusing on topic areas including issues of land and water, growth, and Western culture and heritage. While at 91.5 KRCC, Budner will also train to be a substitute local host for NPR's flagship programming. She is expected to start in mid-February.